If you’re looking for the perfect combination of sport dynamics, superior appearance and high performance for your car, you’re on the right track with the BILSTEIN B12 Pro-Kit. 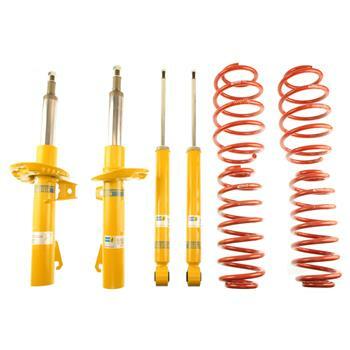 This suspension kit provides a dramatic increase in your vehicle’s performance handling characteristics and is designed for drivers wanting precision control and superb driver comfort, while seeking out more curves to conquer. If you’re looking for the perfect combination of sporty dynamics, a superior appearance and high performance, you’re on exactly the right track with the B12 Sportline package. 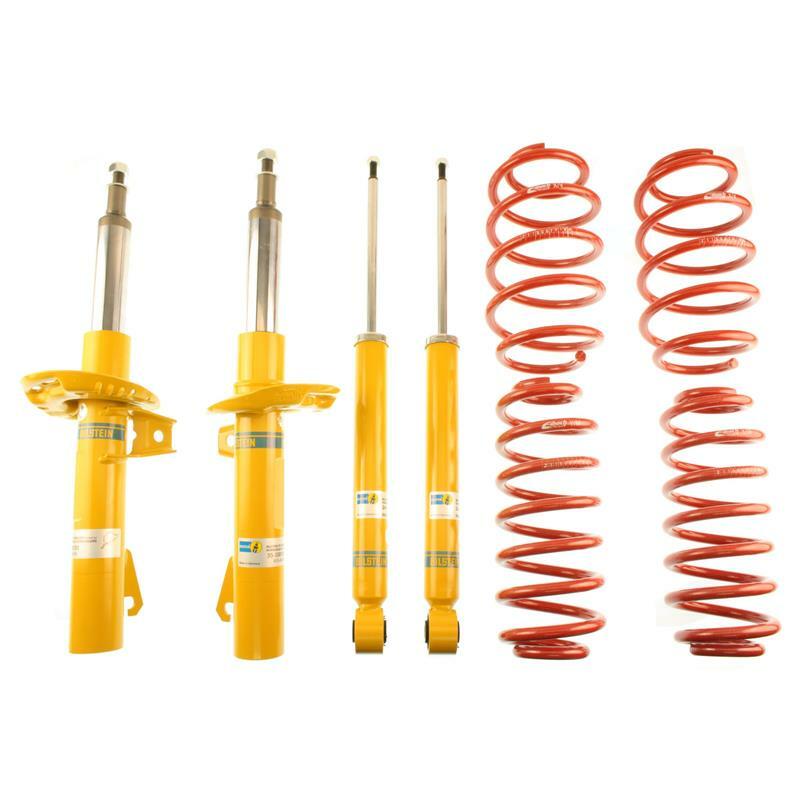 This suspension kit provides a dramatic increase in your vehicle’s performance handling characteristics and is designed for drivers seeking aggressive handling and quick response.